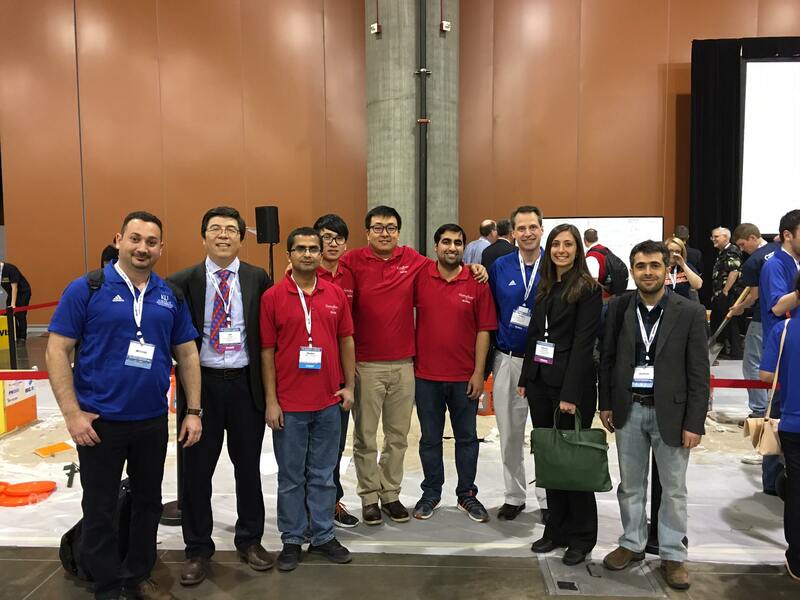 The Geotech group went to Phoenix, AZ to defend their title on Feb 14. Ph.D. candidate, Yan Jiang, was notified recently notified by ASCE that he had won the Best Presentation Prize! Congratulations to all!